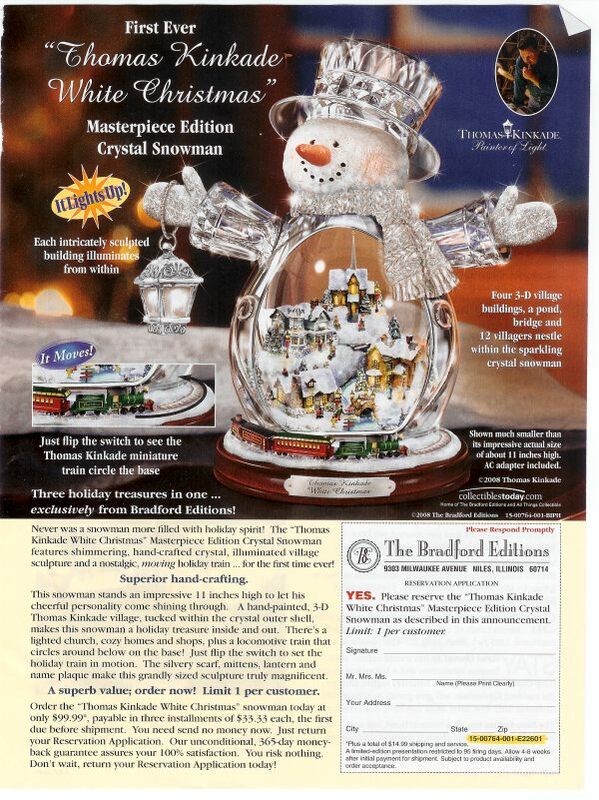 It’s a Kinkade mashup. On LSD. Did the snowman eat the villagers? 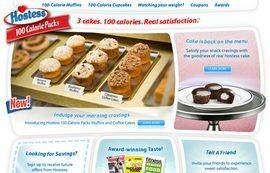 Only one per customer. But wait, a wild biker gang has invaded the village! 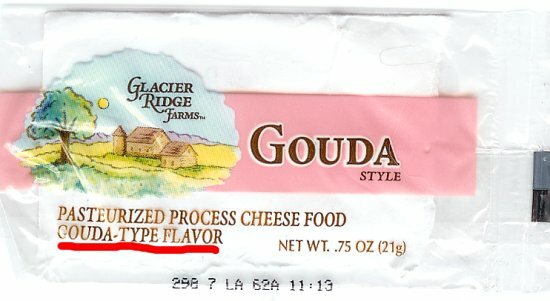 …with classic Gouda-type flavor and Velveeta-like texture. Have it, like, with cracker-like crackers. 1,200 lb. capacity. Largest seat in the world. Made in America. Umm, where else would it be made? 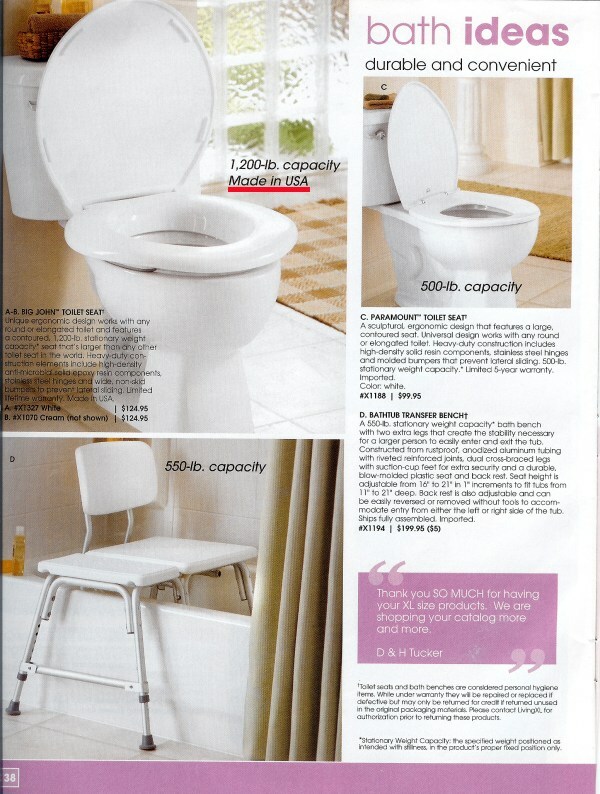 A selection from the “Living XL” catalog. I got checks from God. Who knew cats could be so uptight? 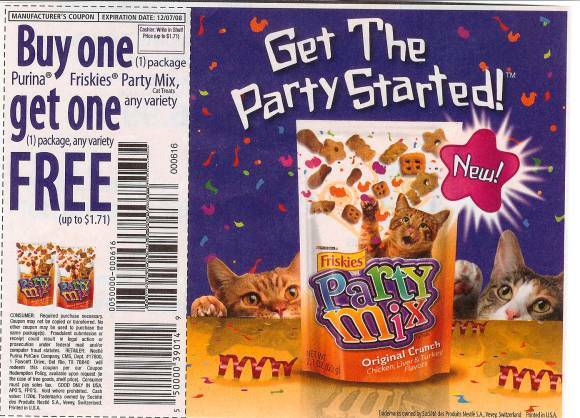 Thankfully, we have feline party mix to break the ice. 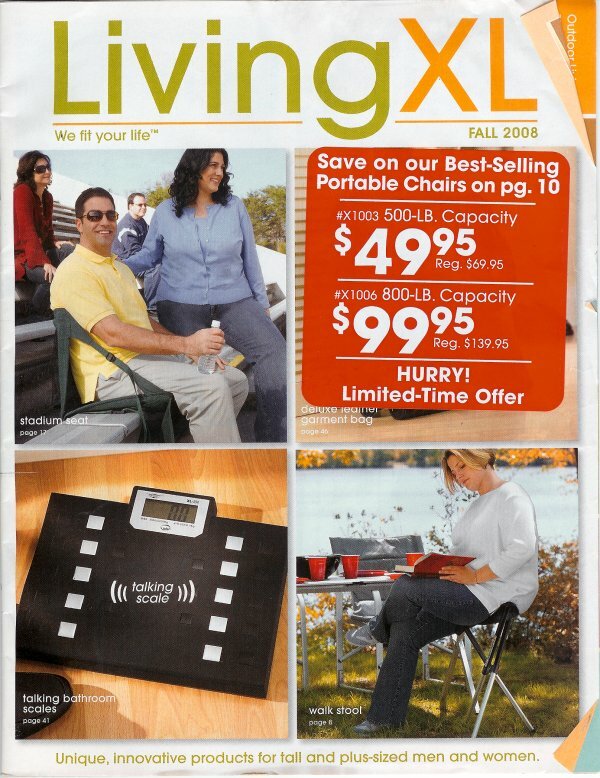 …it’s time to start “LivingXL.” And this catalog has what it takes to live extra large. 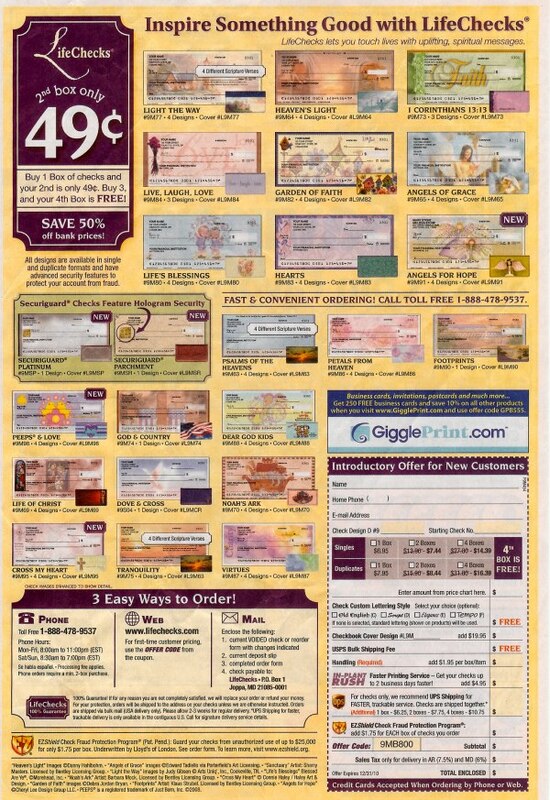 Check back for selected items from our catalog. And make no little plans.